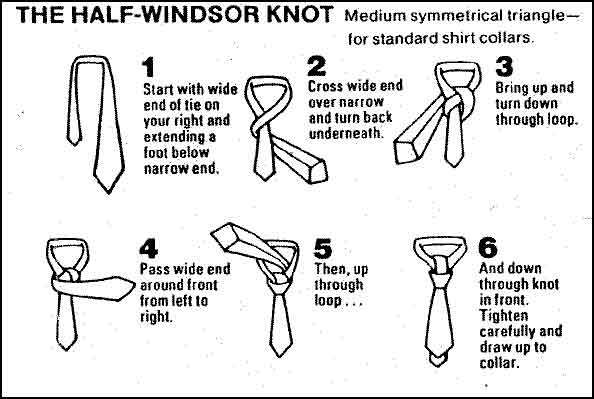 I Think this information design is fun and very useful for everyone, it can be used for young boys who are just learning how to tie there own tie or even women who are married or in a relationship its always good to know how to tie you partners tie. This design is straight to the point and easy to understand which is important when reading directions. Adidas is a very famous foot wear brand who has a wonder branding logo I think they chose a good use of both positive and negative space and it works effectively for this brand. Feel that CHANEL has a GREAT identity system. 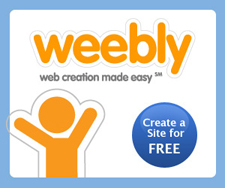 I feel that there design logo is perfect for there products and the logo is very identifiable. 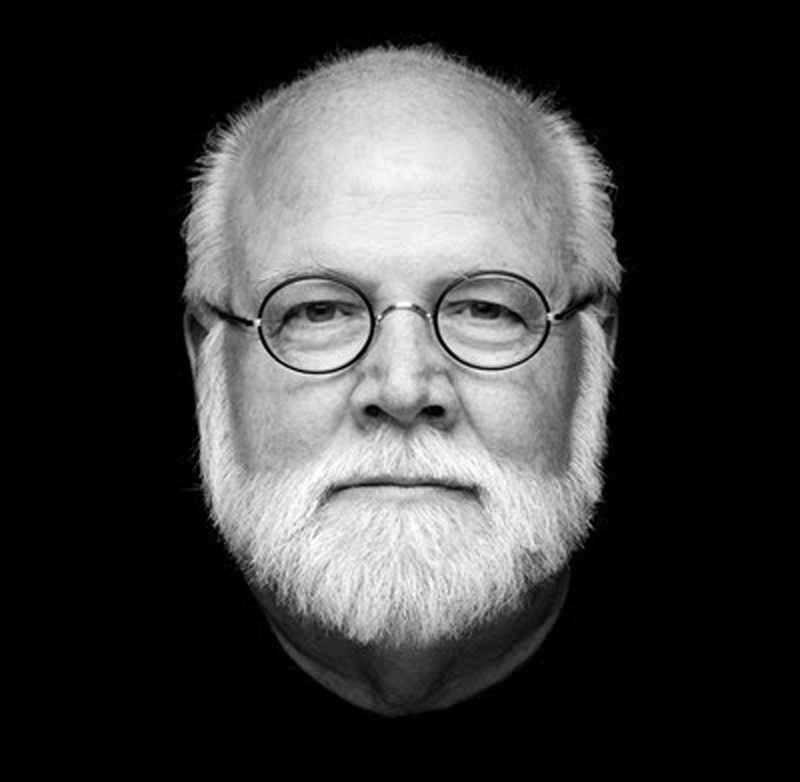 KIT HINRICHS is a graphic designer who was a partner in the famous global design firm Pentagram. He has more than 3,000 Stars and Stripes artifacts in his collection. After many years of working at Pentagram he decided to venture out and start is own company which is now “Hinricks Studios”. 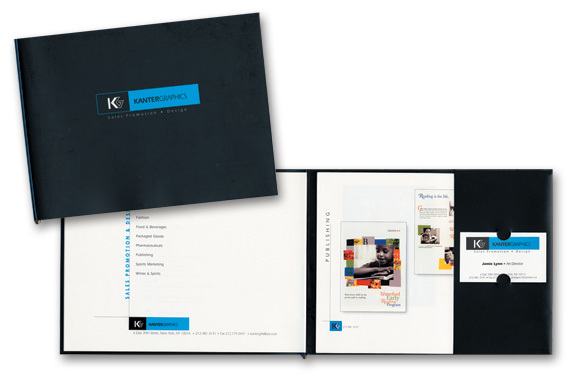 He designs everything such as branding, publications, environmental, packaging, promotion, and posters. its a really interesting person and i enjoy researching him for this magazine project. I chose this poster because I thought it was interesting its simple bold, but still makes you wonder what’s next. 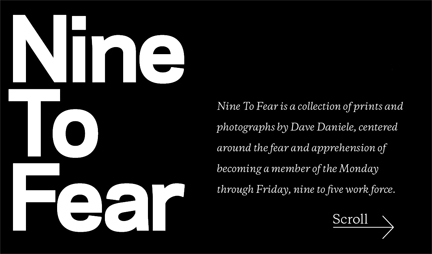 At first I didn’t know what he meant by “Nine to fear” but realized it was based on photographs he took for an exhibit, from that I became even more interested in his work because I knew we shared similar interest. I enjoyed looking at this piece because its more sophisticated and straight to the point which is the type of art I enjoy, I also loved the fact that he used black and white in his poster.